Girls tryouts have concluded please contact Bill Curry if you were unable to attend the sessions. Tryouts have concluded please contact Dmitry Pirshin if you were unable to attend the sessions.  Full Package Athletics is a family oriented basketball club, focused on personal development of players. Full Package Athletics includes camps, clinics and training programs designed to allow each player to reach his/her personal goals and contribute to their teams and their communities. And learn how to be a high functioning teammate that encourages others, while competing at their level. The mission of Full Package is to create a better tomorrow by inspiring its youth athletes to shoot for excellence in all endeavors, to use their talents for the greater good, and to follow their dreams. 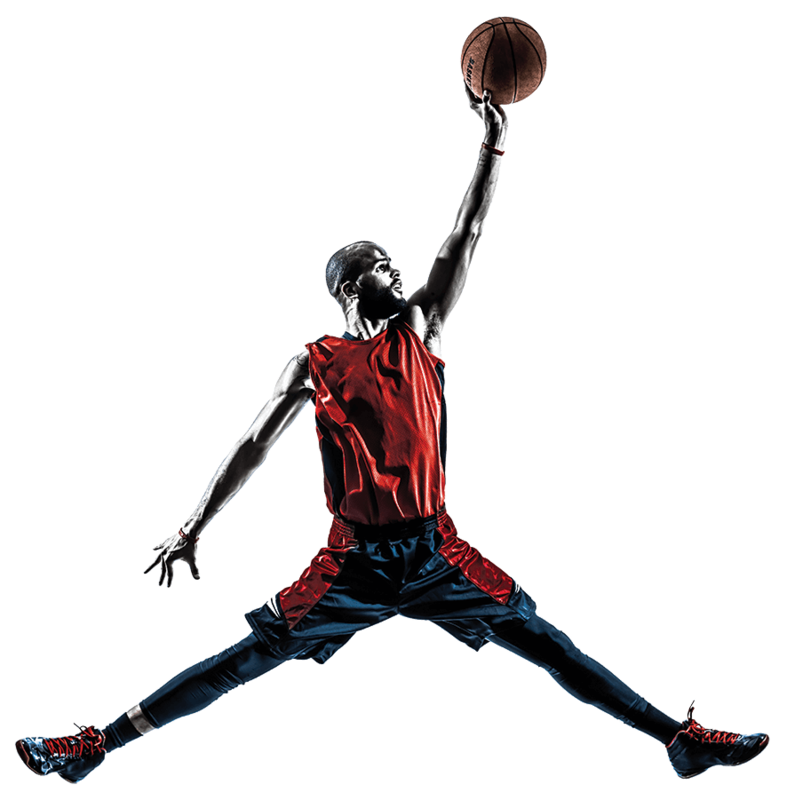 Full Package is committed to developing all facets of its student athletes – using basketball and team skills to create leaders —who not only understand the value of hard work and teamwork but also giving back to the community. Steve Pratt founded Full Package Athletics in September 2000, offering classes and basketball lessons at the Highwood Recreation Center. News traveled quickly about his ability to train basketball players in both individual and team skills effectively. In the winter he was invited to use facilities at the nearby Bannockburn Club for practices and training sessions, and the Full Package Athletics program was firmly established. Full Package was born on a foundation of finding the potential in all players and building confidence by helping every individual develop through the game of basketball. This philosophy is the backbone of our program and remains apparent today throughout the dedicated coaching of all our travel teams, leagues, and training programs.